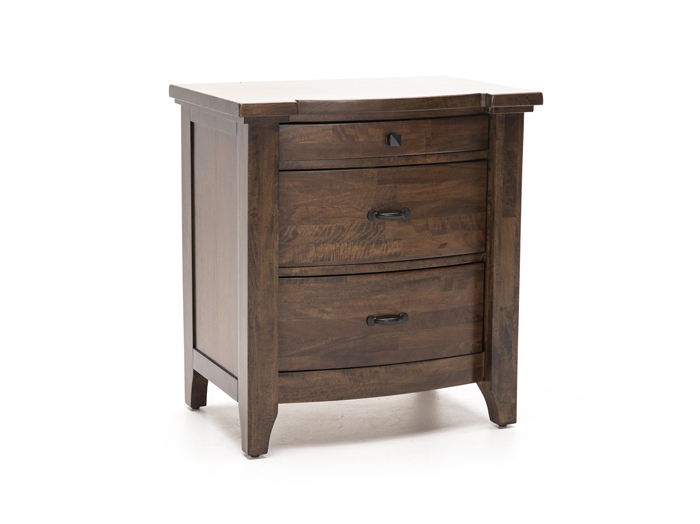 Whistler Retreat features a beautiful nightstand with an extra thick shaped top that is combined with an artfully crafted bow front. 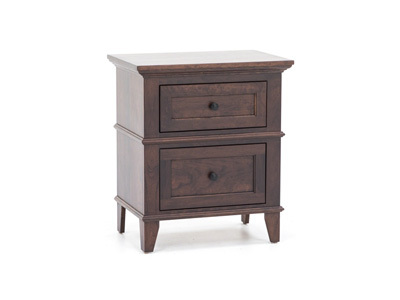 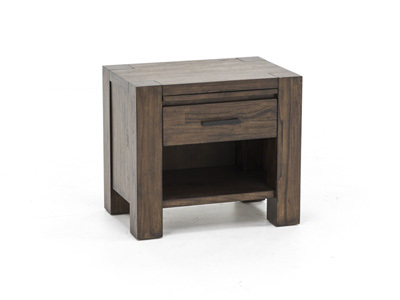 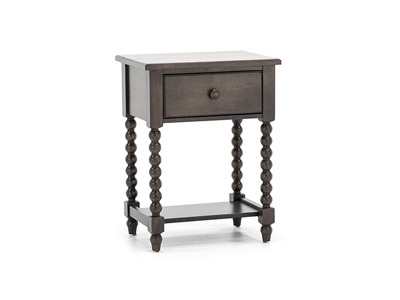 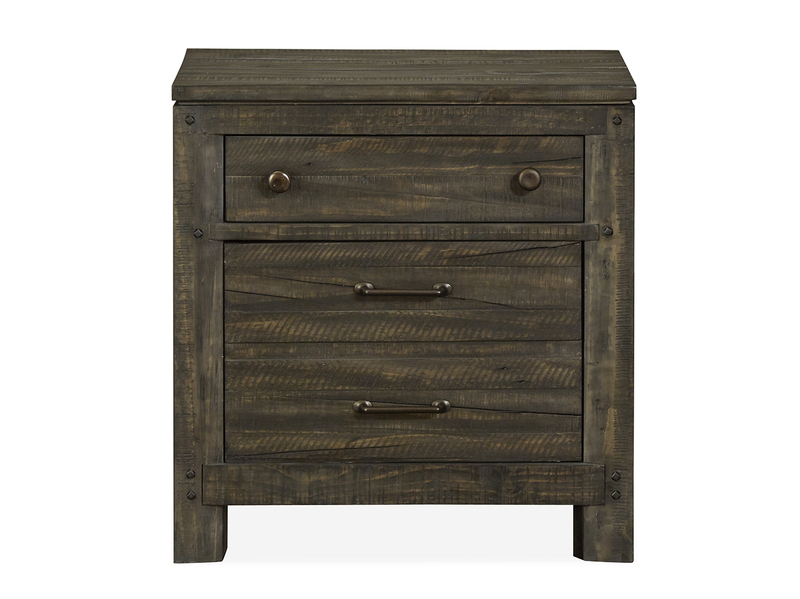 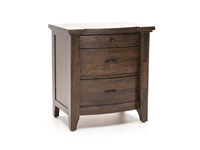 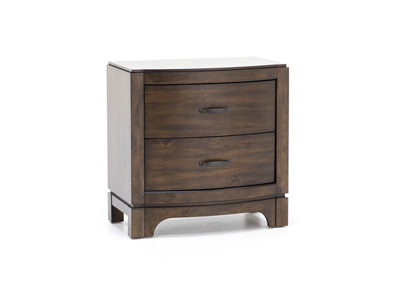 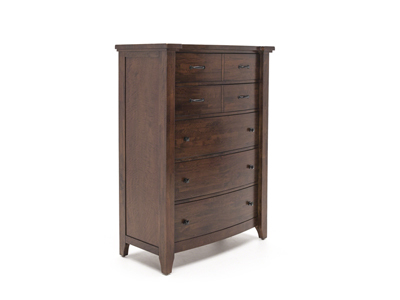 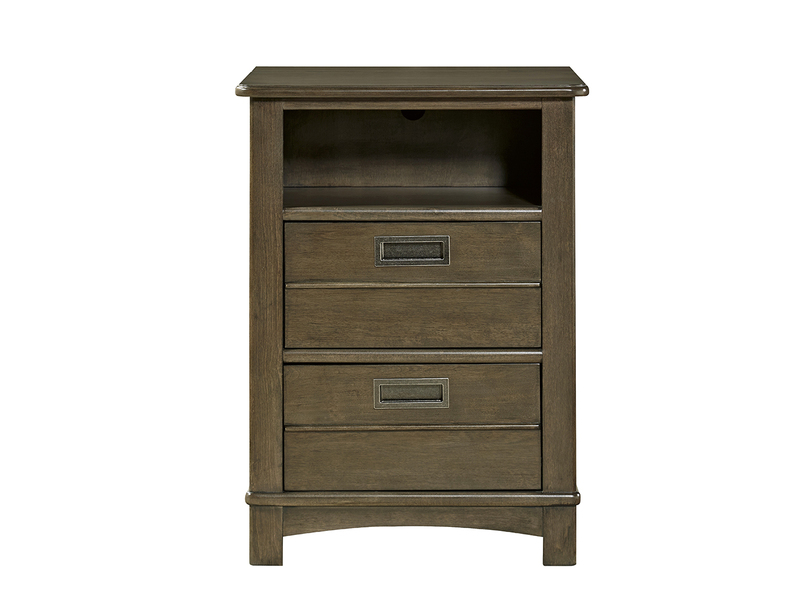 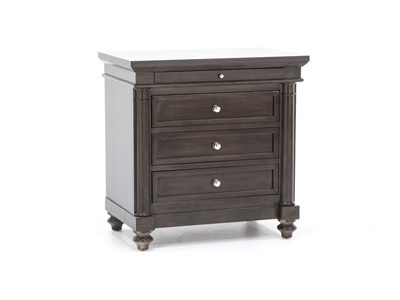 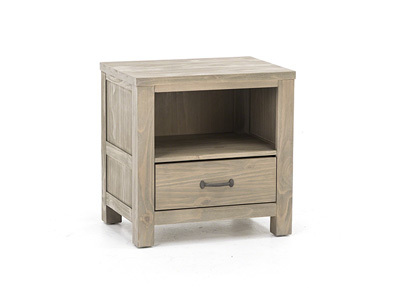 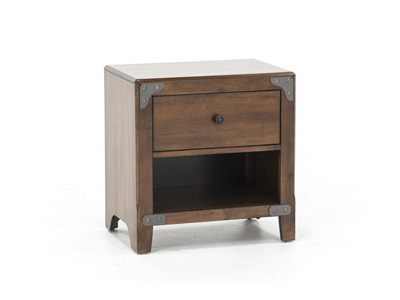 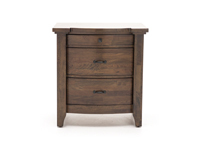 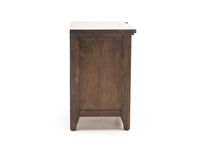 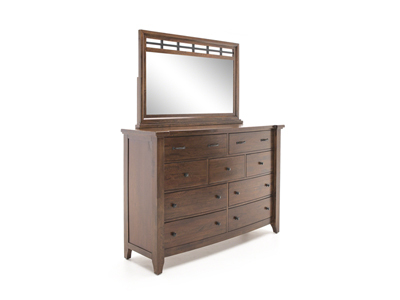 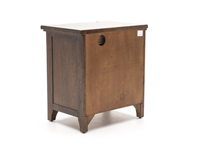 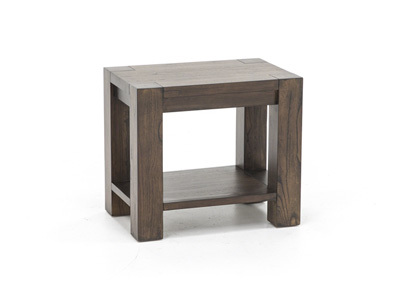 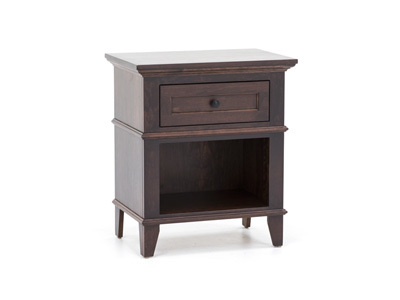 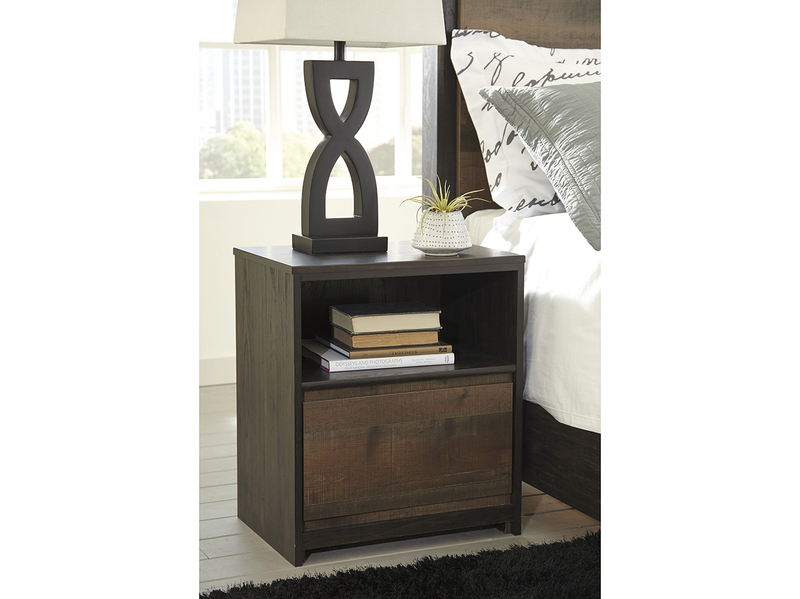 The nightstand features solid mango wood construction finished in a rich hand rubbed chestnut finish. 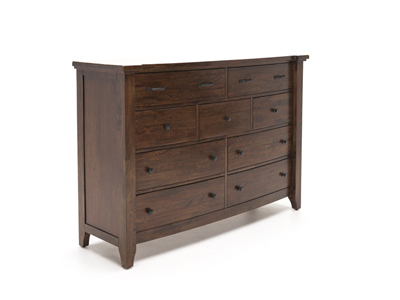 The drawers are full extension ball bearing side guides that allow for easy and full access.